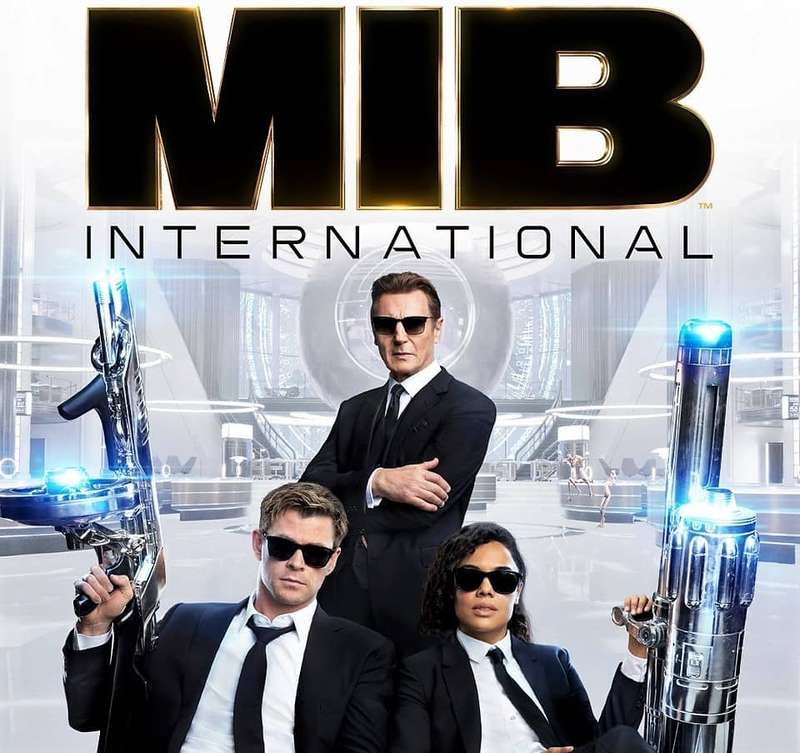 Men in Black: International (stylized as MIB: International) is an upcoming American science fiction action comedy film directed by F. Gary Gray and written by Art Marcum and Matt Holloway. The film is a spin-off of the Men in Black film series, which is loosely based on the Malibu/Marvel comics of the same name by Lowell Cunningham. The film stars Chris Hemsworth, Tessa Thompson, and Liam Neeson, with Rebecca Ferguson, Kumail Nanjiani, Rafe Spall, and Emma Thompson appearing in supporting roles. Talks of a fourth Men in Black film began after the release of the third film in 2012. In February 2018, Hemsworth signed on to lead a spin-off while Gray was hired to direct, and Thompson joined the cast the following month. Filming took place in London, Morocco, Italy, and New York City from July to October 2018. It is scheduled to be released in the United States by Sony Pictures on June 14, 2019.